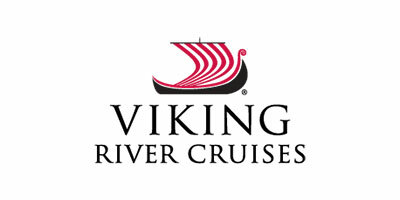 Click here to book your your next Viking Cruise vacation with Salem Travel today! 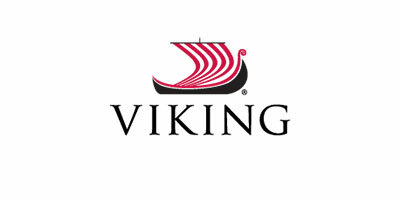 Click here to book your your next Viking River Cruise vacation with Salem Travel today! 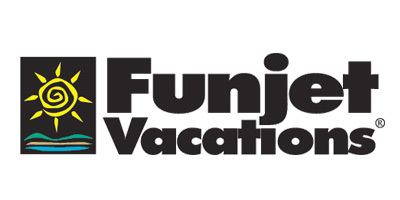 Click here to book your your next Funjet vacation with Salem Travel today! 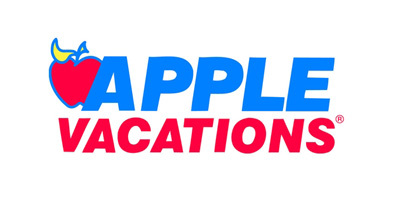 Click here to book your next Apple vacation with Salem Travel today! 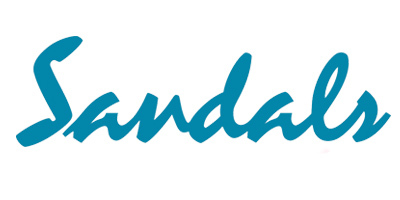 Click here to book your Sandals resort vacation with Salem Travel today! A Globus tour is a perfectly planned escorted vacation. There's nothing easy about planning a vacation - the research, the planning, the reservations, the logistics. Add in currency conversions and language barriers and you have one major project on your hands. 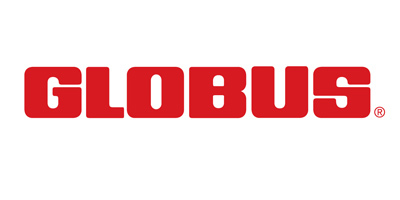 A Globus tour handles all the hassles, while you have all the fun! Click here to book your escorted Globus tour vacation with Salem Travel today! Discover the world with peace of mind. 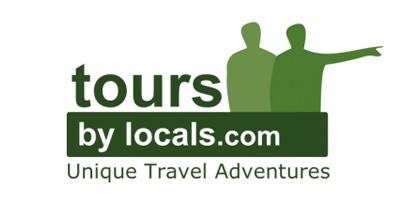 Tours by Locals gives personalized service that guarantees that your next private tour will be unique, enjoyable and trouble-free. Click here to book your Tours By Locals vacation with Salem Travel today! Or if you'd rather not go it alone, call or contact us and one of our expert agents will help you book the perfect trip!